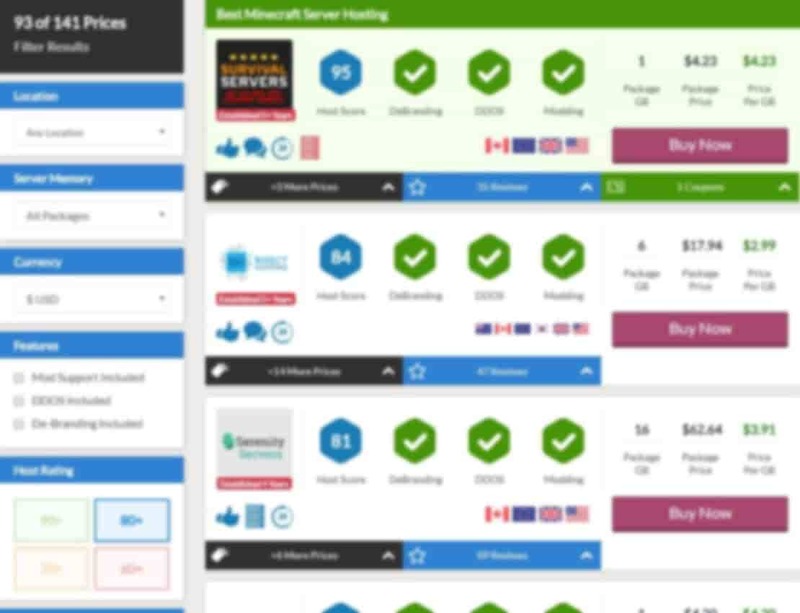 Many Pixelmon server hosting providers still exist but you need to supply the dedicated server files yourself. Due to copyright issues the game hosting companies cannot offer a ready to go Pixelmon image. 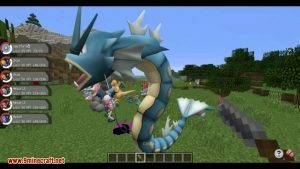 Ever wondered what pokemon would look like in the world of Minecraft? Well look no further because Pixelmon brings you the classic adventure in this mod. Catch, battle and level up your Pixelmon on your very own Pixelmon server. If you love Minecraft and Pokemon, you will love Pixelmon. It combines all the best parts of both games and creates the ultimate mod. The game pretty much follows the same storyline as the game-boy adventures. You must capture and train Pokemon to defeat other players and gym leaders. You can duel other players on your server, which has made this game popular with the online community. The only downside for many players was the fact that you were often unable to transfer your players. This was because many server companies were unable to offer decent support. All the game hosting companies above offer Pixelmon server hosting and provide the best support and mod help. So be sure to check them out if you would like to add this mod to your Minecraft server. Developers of this mod recently posted on the official forums that they had to close the mod. This was because they were breaching Pokemon’s copyright laws. Many fans of the mod were rather upset with the news. But you can still play this mod if you kept a copy stored on your computer or server. Even though the mod workshop has closed, the community will continue to play and develop the mod. This is because the Pixelmon mod was one of the better Minecraft mods available. For more information be sure to connect with the Pixelmon and Minecraft community. Please note that servers can use a large amount of ram due to the file loading that Pixelmon requires. There is a lot of reasons why you should choose a larger server, including the prevention of lag and server load times. If you are running the mod on a server smaller than 2GB, the in-game battles will lag. Based on previous experience with the game we would suggest renting a Pixelmon server that is 4GB or greater. This will allow you to have lots of players on your server at once without sacrificing game loading. Check out server lists for existing worlds if you would like to try out the game before you play it. Although you will need to download and install the client on your desktop to connect to the open servers. More information is available online via tutorials and YouTube Videos. Its hard to find many games that are similar to Pixelmon. The closest game that comes to mind is the parent game Minecraft but after that we have decided to include games that have a large exploration element. Essentially Terraria is like a side on version of Minecraft. In Terraria you have to dig downwards and battle with monsters while trying to scavenge resources and items to aid in your survival. The game has a similar laid back cute feel similar to Pixelmon but does lack the Pokemon that make the title great. 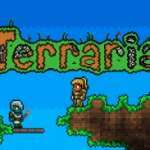 Many gamer’s rate Terraria highly and its quite an addictive game to play. The game is priced very low, a lot lower then Minecraft is priced and while Pixelmon is free you still have to get Minecraft to play it with. This game is a mod for Minecraft and extends the functionality through added blocks and gameplay modes.